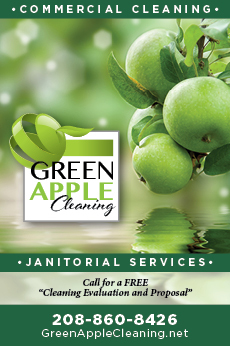 We’re in the middle of the holiday season, and many of us are hosting with a revolving door of family, extended family and other guests. Nothing against Idaho’s favorite winter activities, such as skiing and snowmobiling, but it can be tough to get a bunch of folks outfitted and into those sports if they don’t have the gear and the necessary skills. 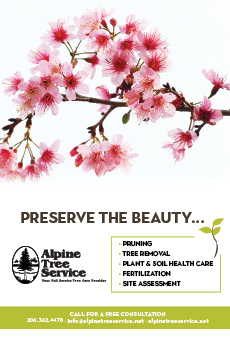 We all want to show our guests a good time, and if you want to get folks out of the house and experiencing Idaho’s great outdoors without draining everyone’s budget, the Treasure Valley has some really cool outings and activities. There’s an amazing variety of outdoor sports to enjoy in the Treasure Valley, but what all these have in common is they’re readily available, are reasonably priced, and nearly anyone can do them. Sliding on snow on an inner tube is a fun, thrilling ride and all you need is warm clothes and a reasonably priced ticket. 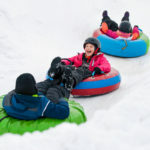 There are tubing hills with tow ropes at Eagle Island State Park and at Bogus Basin Recreation Area, and others in nearby communities. 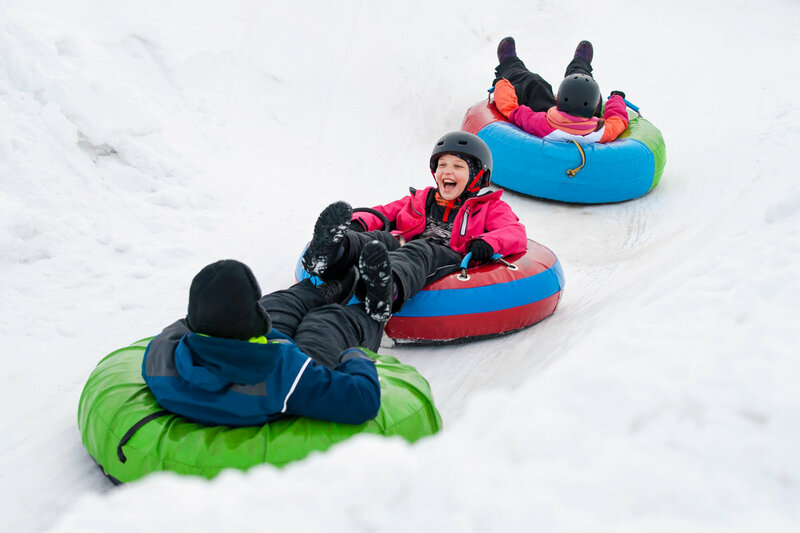 Tubing is not only reasonably priced, it’s an activity that nearly anyone can participate in, and it requires no special equipment. Show up in your winter clothes and you’re ready to go. Whether you’re young or old, feeling the rush of gravity while careening down a snowy slope is a blast, and something kids and adults can enjoy together. If you can walk, you can snowshoe. It’s simple as that. But snowshoeing is much more than a walk. It’s an opportunity to get outdoors in the snow, and you can make it as simple or as challenging as you want. 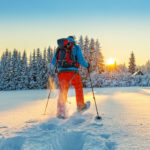 You can take a short hike on a groomed trail near a ski area or other developed recreation area, or you can bushwhack into the woods or Idaho’s vast backcountry. 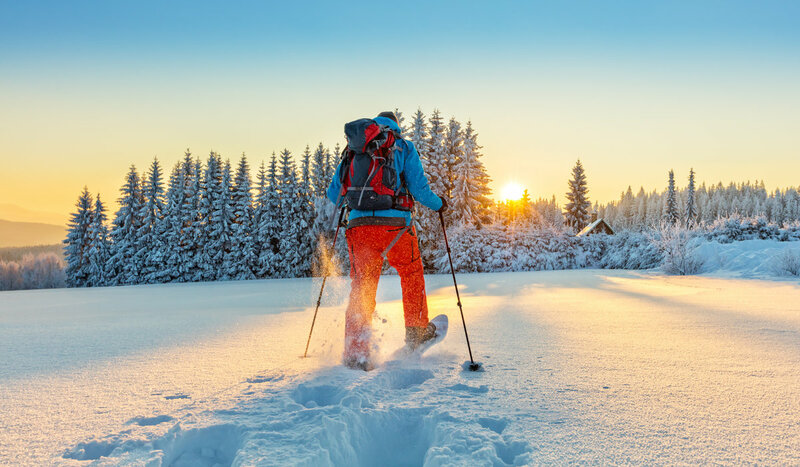 The only equipment required is a pair of snowshoes, and a set of poles, which are helpful, but optional. Bogus Basin or Idaho Park and Recreation’s Park-N-Ski areas near Idaho City are good places to start, but there are many other options. Snowshoes can be rented at many sporting goods stores around the valley. This is a popular activity at Lake Cascade and nearby Horsethief Reservoir, and a fun way to spend a day in the mountains during winter. Yes, it can be chilly sitting on a frozen lake, but you will be pleasantly surprised how comfortable it can be on a sunny, windless day. One thing that makes ice fishing popular is unlike boating of bank fishing, you can take as many people as you want. 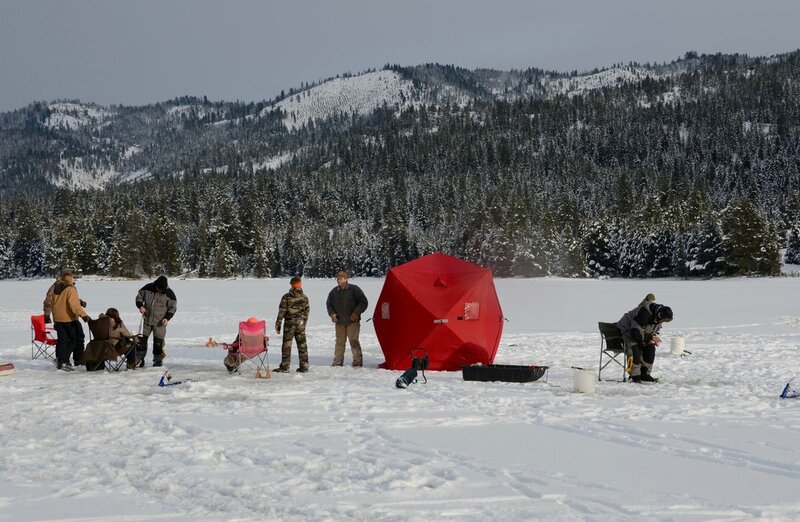 You actually don’t need any special gear for ice fishing except an auger and a slush spoon. Your regular fishing gear will do fine, or you can even make your own. 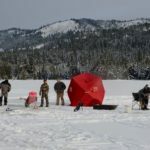 Many fish have been caught through the ice with a simple tip-up rig that you can build for a couple bucks with a dowel, some stiff wire and fishing line. Use some bait and maybe a few jigs and you stand a good chance of catching some fish, and winter-caught perch and trout are really tasty. Load up the car and head up Idaho 21 between Lucky Peak Reservoir and Idaho City, or Middle Fork of the Boise River Road. Those areas are in the heart of the Boise River Wildlife Management Area, which winters thousands of mule deer, elk and pronghorn antelope. Bring your binoculars, and spotting scope if you have one, but leave your pets at home. 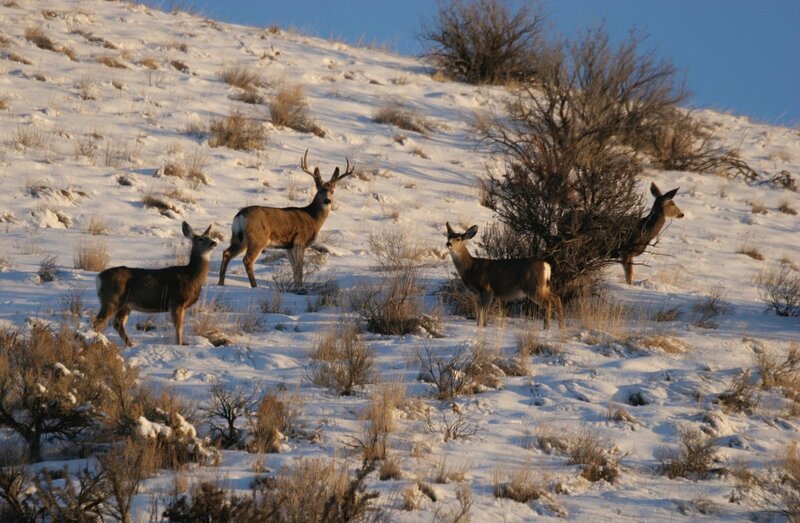 Deer and elk are on their winter range, and often in large herds that are easy to spot. It’s important to watch the animals from a distance, and if feasible, stay inside your vehicle. A vehicle doesn’t make them nervous, but a person might, and they need to conserve energy to get through winter, which is why you leave your pets at home because a dog will often spook deer and elk. 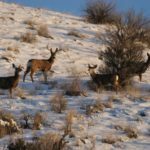 Winter is a great time to see dozens, or even hundreds, of deer and elk within a short drive of the valley, and everyone love seeing lots of animals.